#TiranaAutum - Photo competition launched by Visit Tirana. Share a special moment/quote/story/ photograph from Tirana using hashtag #TiranaAutumn and post them on Instagram/Facebook, preferably with a brief description. The competition runs from 27 October to 27 November. The winners will be announced by early December 2016. 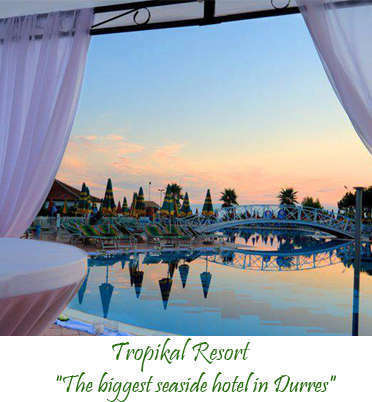 The winner of the first prize will spend one night for two in one of the nicest hotels of Tirana, Theranda Hotel, an urban oasis in Blloku Area. The winner of the second prize will enjoy a traditional lunch or dinner, for two people, in one of the best restaurants in Tirana, Mullixhu, owned by the masters of Mrrizi i Zanave. The third prize offers two free tickets from Dajti Express Cable Car, the unique experience of viewing Tirana from above. Visit Tirana team will choose three winners among top 10 candidates. 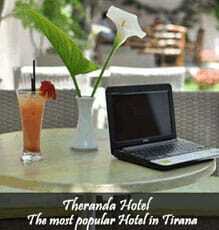 The winners should share with Visit Tirana their photos/videos from their experience in the above places. Visit Tirana will have the right to use all your photos submitted in this competition,( with your name and your permission), in its mission to promote our beautiful city. We would just like to thank and wish good luck to all participants!